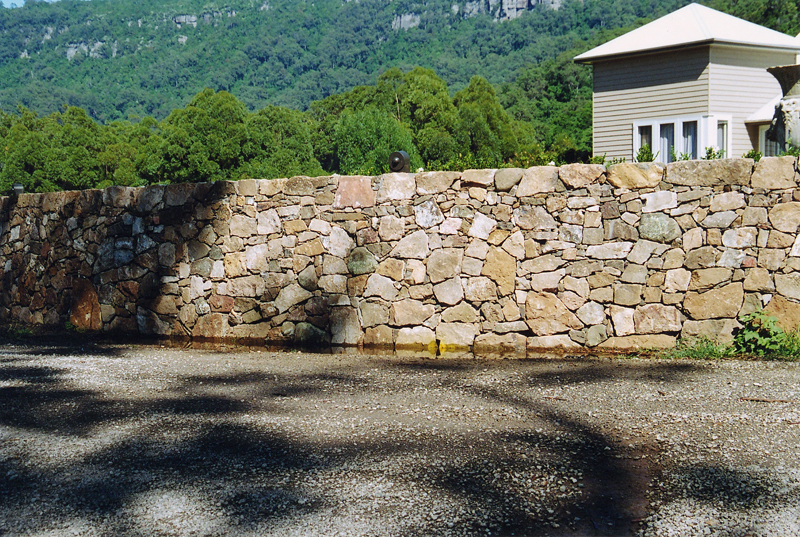 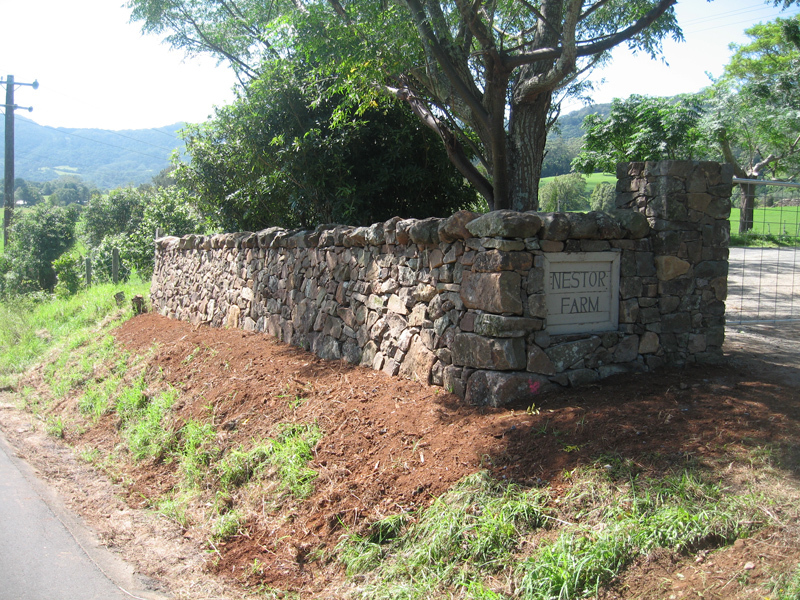 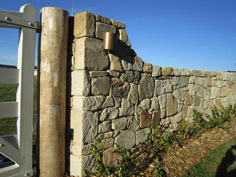 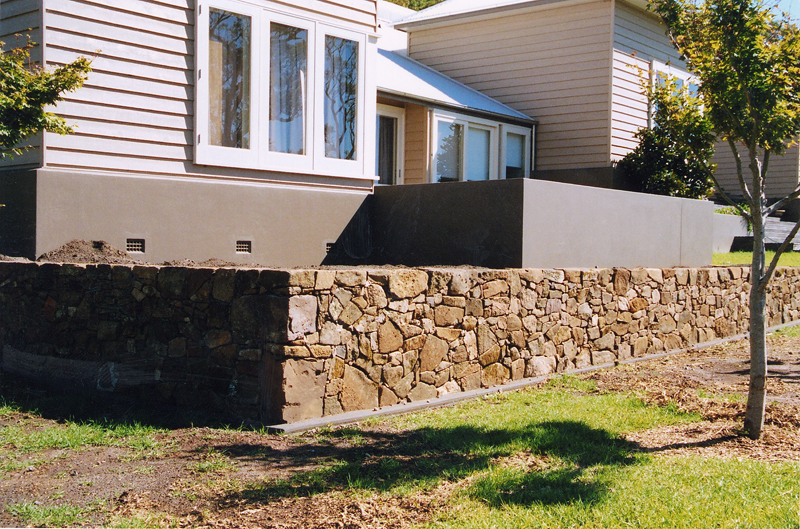 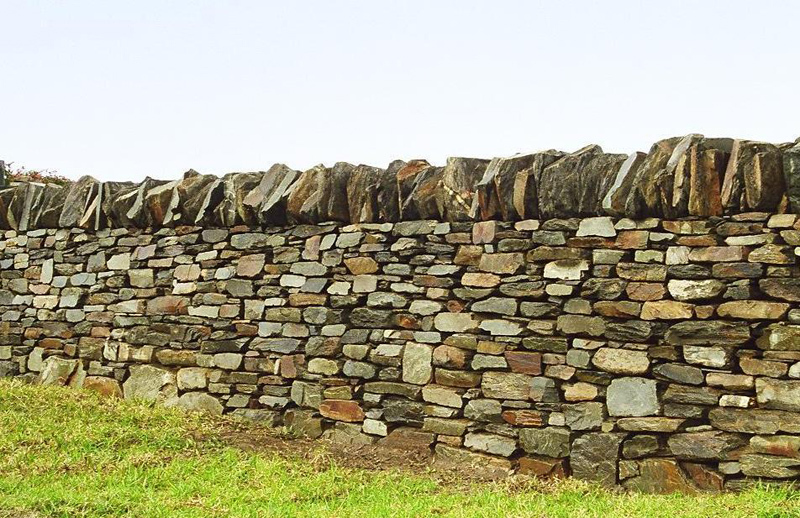 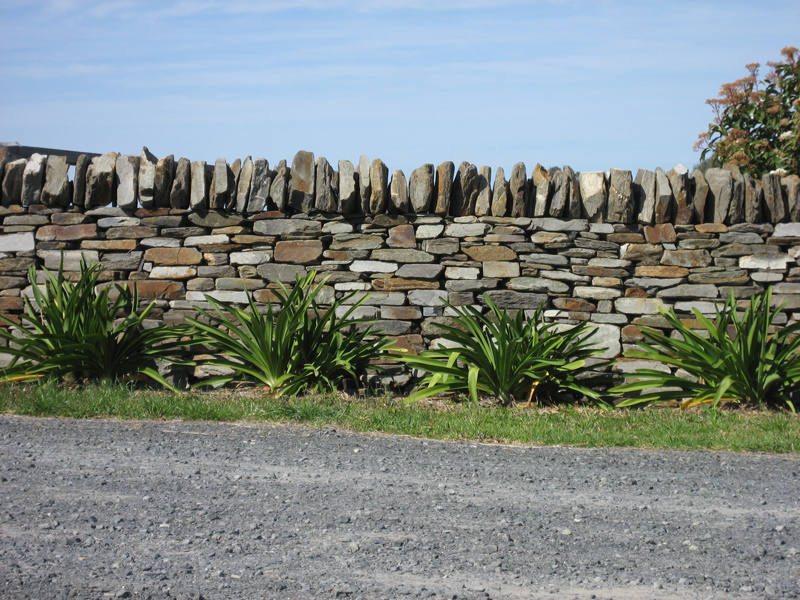 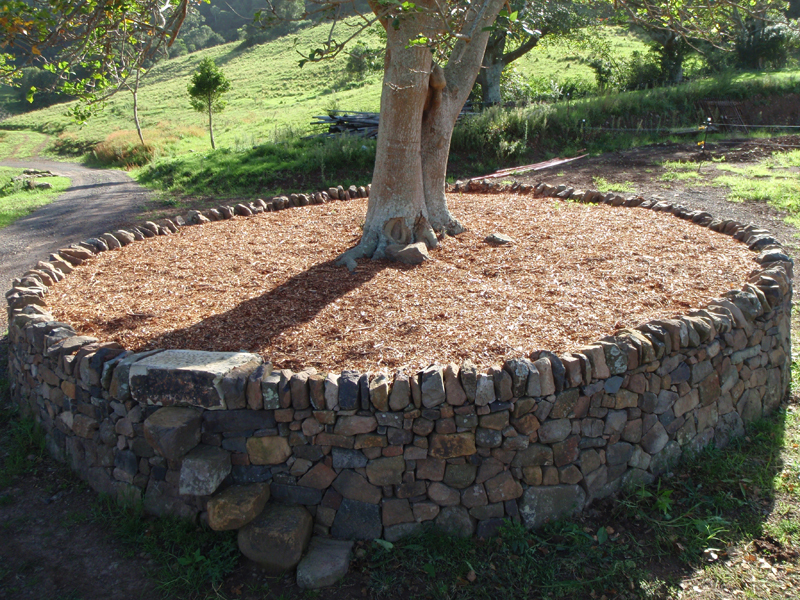 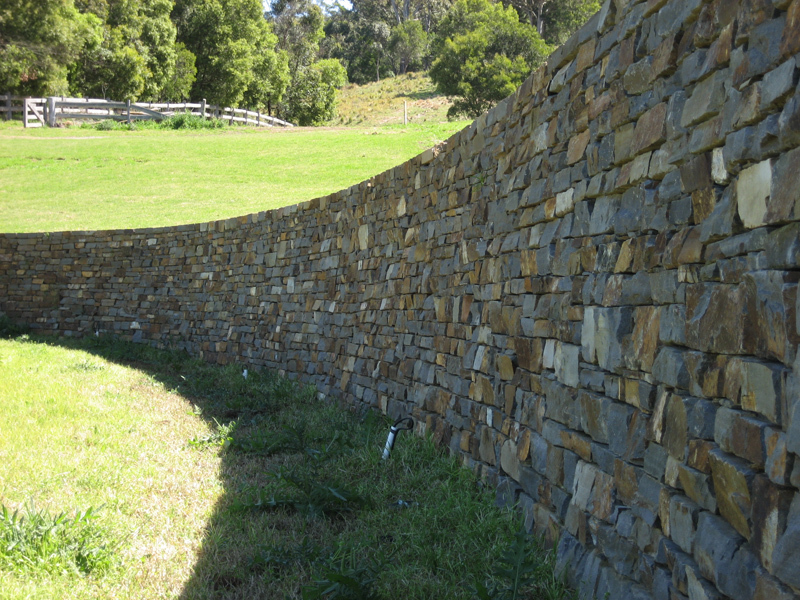 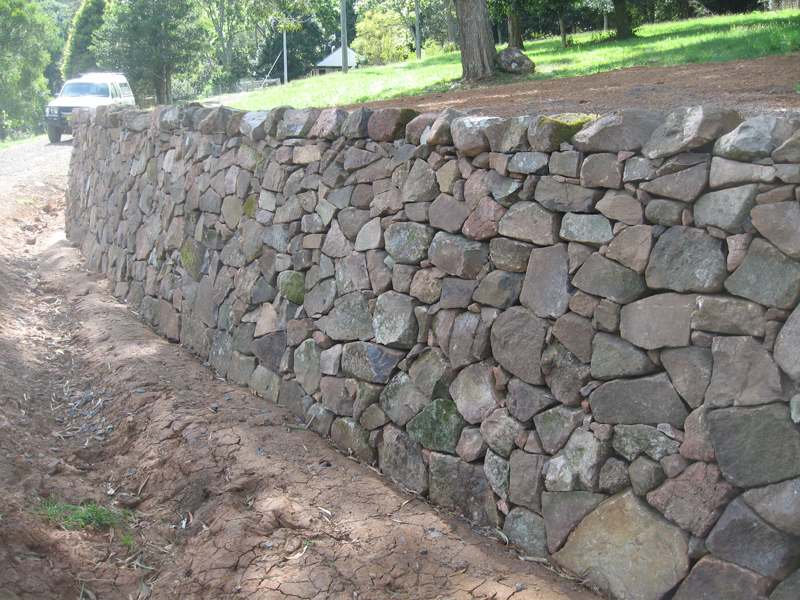 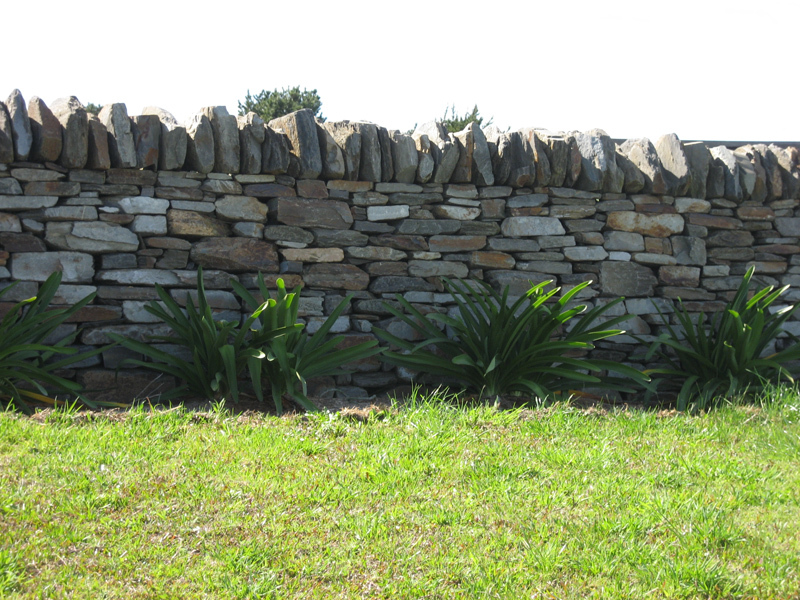 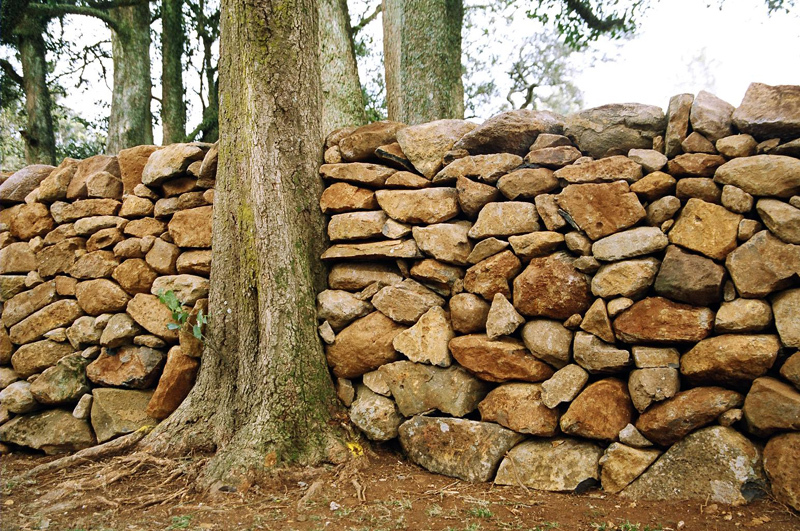 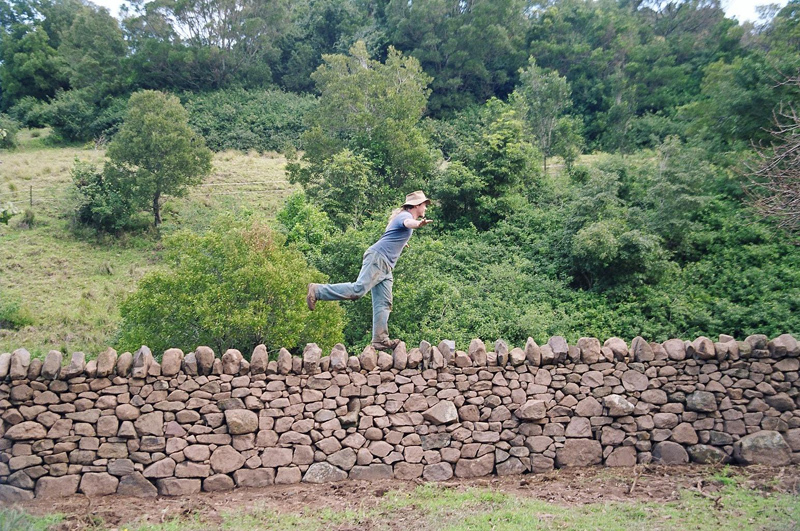 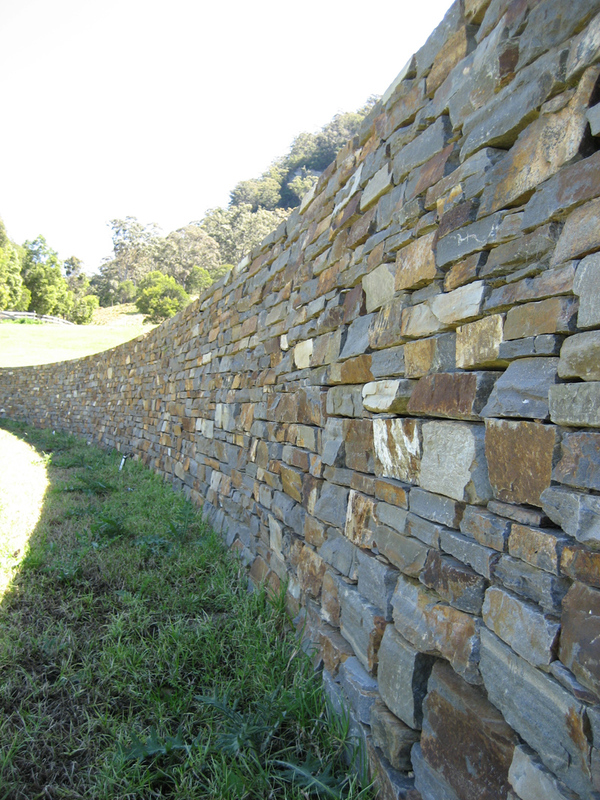 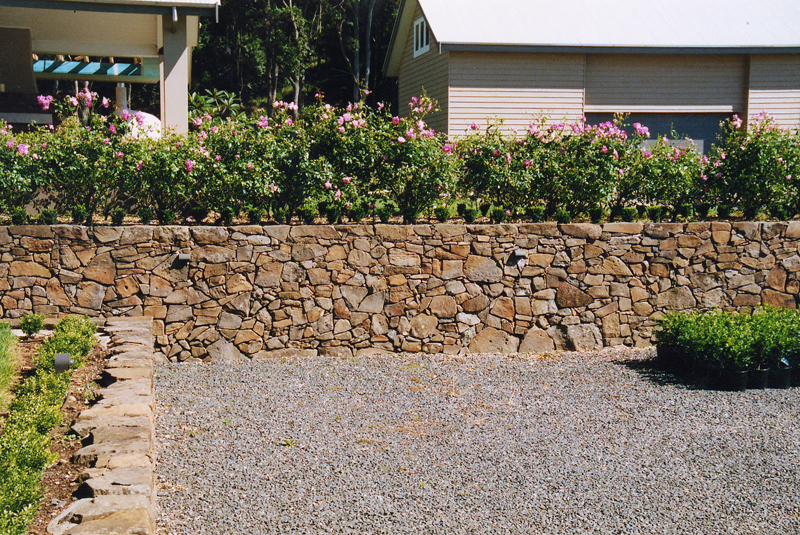 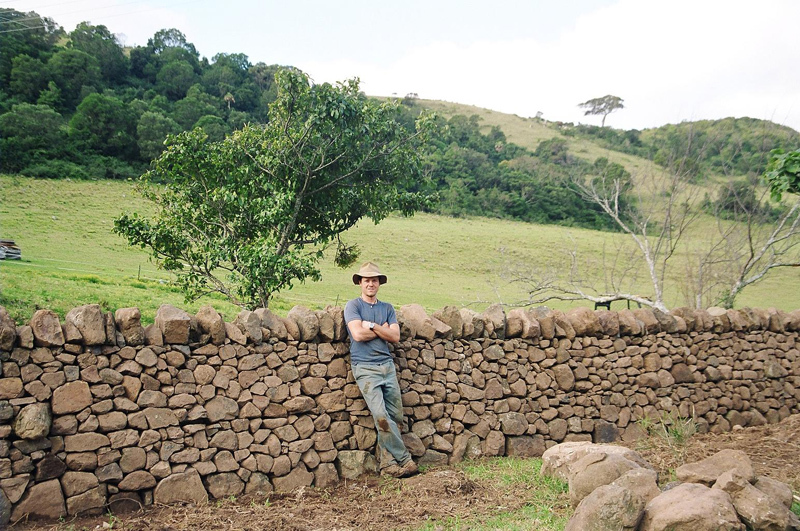 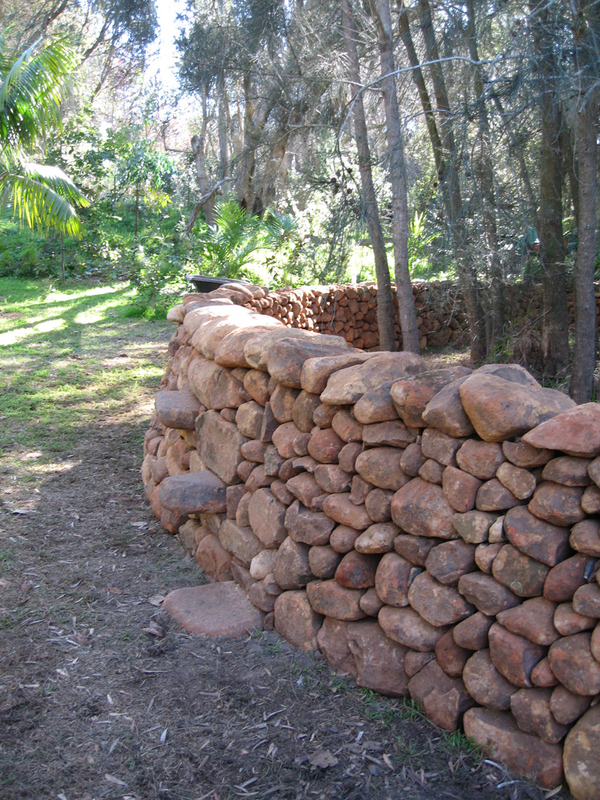 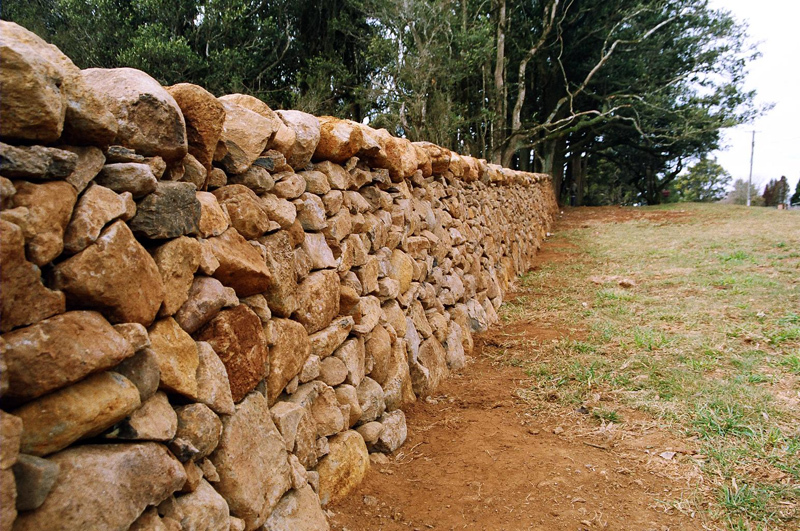 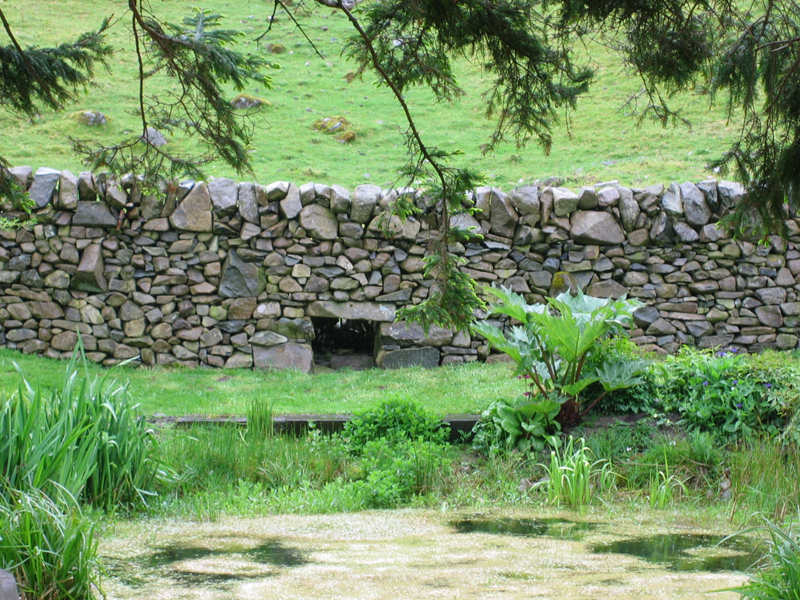 Dry stone walling has many advantages over other methods of stonework. 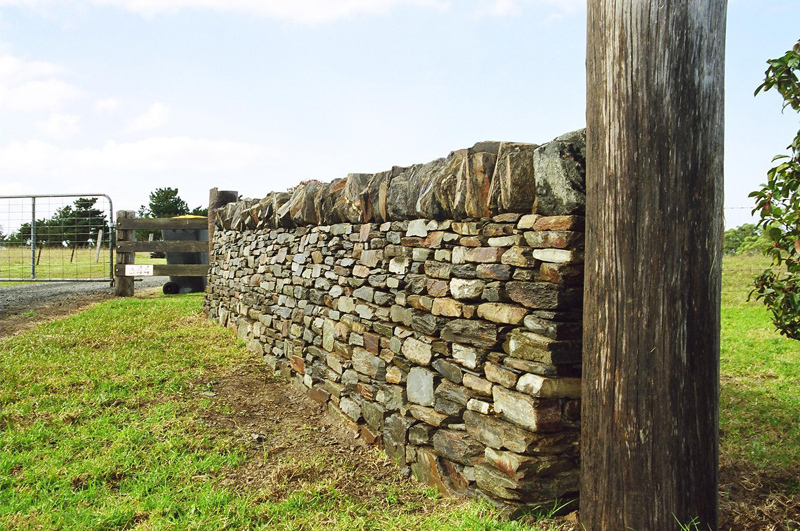 It is a practical form of boundary, representing more than its inherent conservation and heritage value. 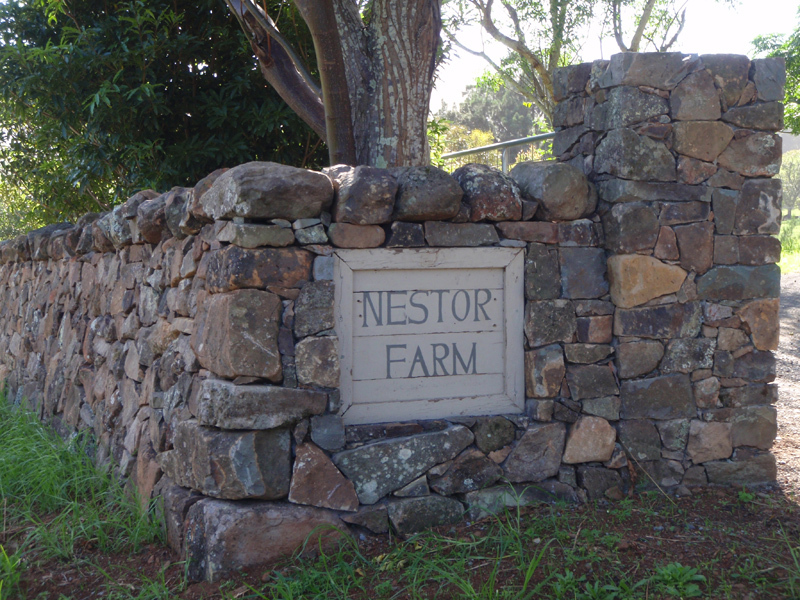 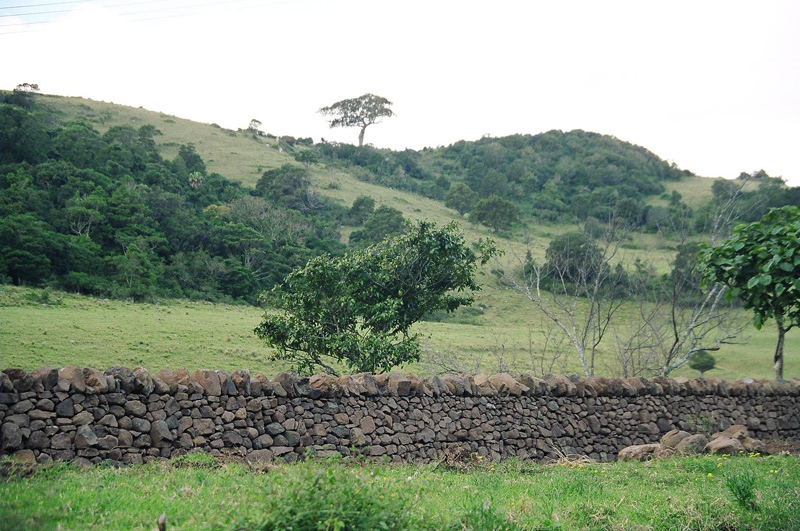 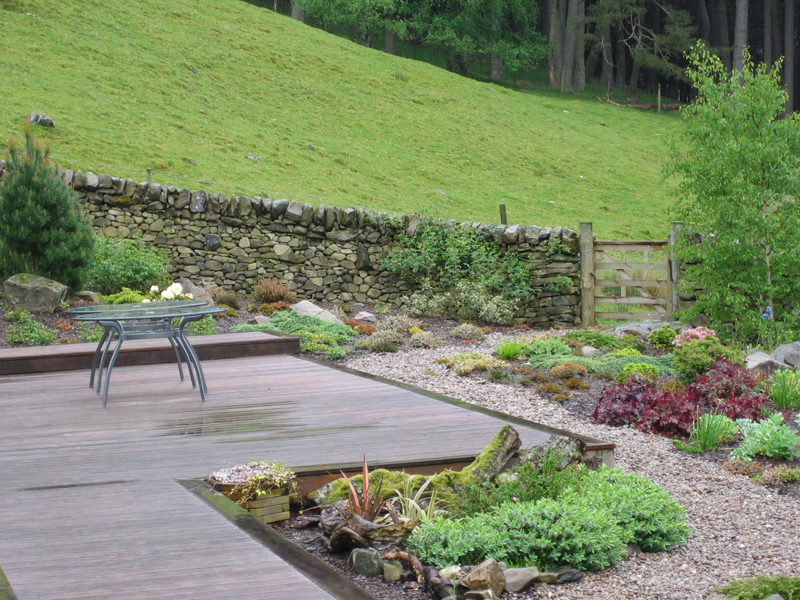 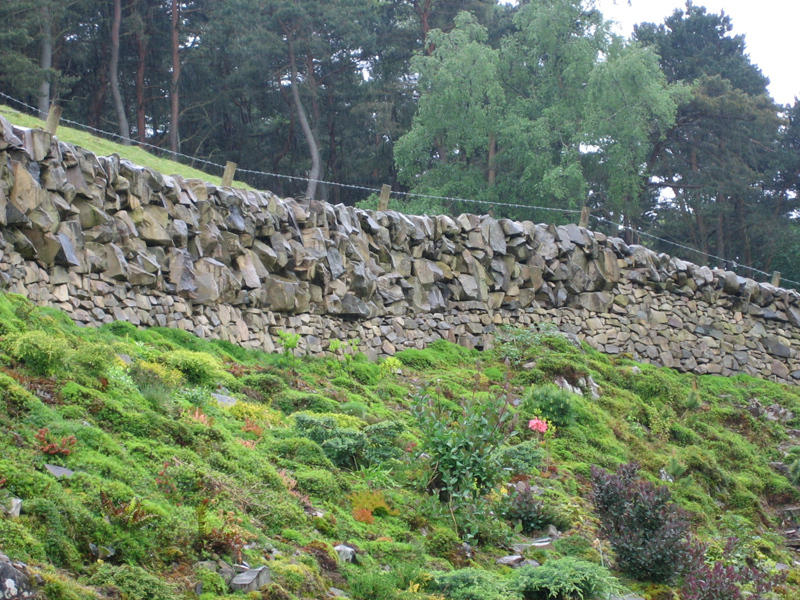 Dry stone walls enhance the landscape, will outlast a wire fence many times over, are fire proof, and can be built in virtually any situation from steep slopes to boggy ground.